The statement by Migori senator Wilfred Machage threatening to led the Kuria community out of ODM was personal, Kuria leaders have said. Masaba MCA Abed Maroa who is the Kuria West sub-county ODM chairman said Machage has written his own political obituary through the statement which will be read as euology in 2017 when Kuria voters help bury his political career. 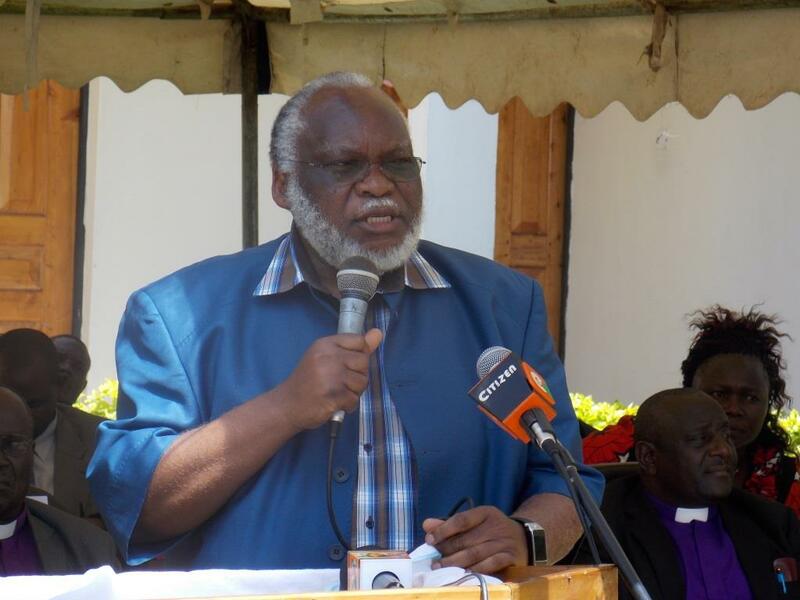 Masaba said Machage was an opportunist who used Kuria people to get his position in last polls without campaigning for ODM or Cord leader Raila Odinga in last polls. Kuria West MP aspirant Matiko Bohoko and senate aspirant in 2013 John Magaiwa said Machage poor leadership saw him skip last Friday Cord rally for Suna East MP Junet Mohammed homecoming. “His seat was handed over to him that is why he never bothered to come to the ground, he thinks he will have the same in 2017 which will never happen,” Bohoko said. The three were addressing Migori News at Lake Junction Hotel in Migori town today where they said the community is in ODM to stay. It will never ever hapen as he thinks. Kurians are very great friends with all 41tribes, except Mr Machage who hate luo with no proper reasons #what kind of a leader is this# instead of UNITING the nearest neighbor people……. Myself i can say he was insolting or hate speach. Did he sold his Hospital of Migori? We kurians we fear God a lot & ready to support any one who can pring light, development, peace, love & Unity to the ground. Machage is championing his own interests using the Kuria community. Machage has never been in the support for this party ODM and threats to leave the party is a means to ensure attention is focused on his. This is a a very selfish leader. I hope Raila will never tell the migorians who to vote in the just coming general election.